I removed my top mount headlight bucket from one of my fxrs. Using my 99 manual and my 92 manual I made the attached spreadsheet for wiring. -In the 1992 manual if shows the violet and the violet/white circuit crossing each other with a bridge at the plug. This means its getting power from the orange but its also providing power from the the turn signal module. The turn signal, turn signal switch, and TSM all on one circuit. I could see this making sense as the press of the switch could some how signal the module to start/stop. However, the right control is not set up this way and is on two seperate circuits. -Is the yellow and green wires that go to the oil and neutral lights a power or a ground? I assume ground..
-I listed what I know the orange needs to feed. Does anyone see anything I am missing? Any tips from others who have done this? Since I plan on running the t sport fairing or fxrt fairing all the time I plan on just putting the plugs in from of the tree. I would like to have 3 plugs not including turn signals. One for each control (stock 96+ plugs) and one for the gauge cluster. I need to come up with a clean way to separate all the feeds from the single orange wire. At the connector for the left switches there is an orange wire on the main harness side (3A), but on the other side of the connector (3B) the wire is green, this is power to the left turn signal switch. Power out of the L/H signal switch is the violet wire to connector 3B, at the other side (3A) it is Violet / White, it runs to the turn signal module to activate turn signal. Violet wire out of turn signal module branches at connector 3A, sending a violet wire back to rear turn signal and dash indicator, on the other side of the connector the wire runs to the front signal lamp. You say the violet and white wires are branched at "the plug", I`m going to assume you mean connector 3A, look a little closer, the branch at that connector is two Violet wires. 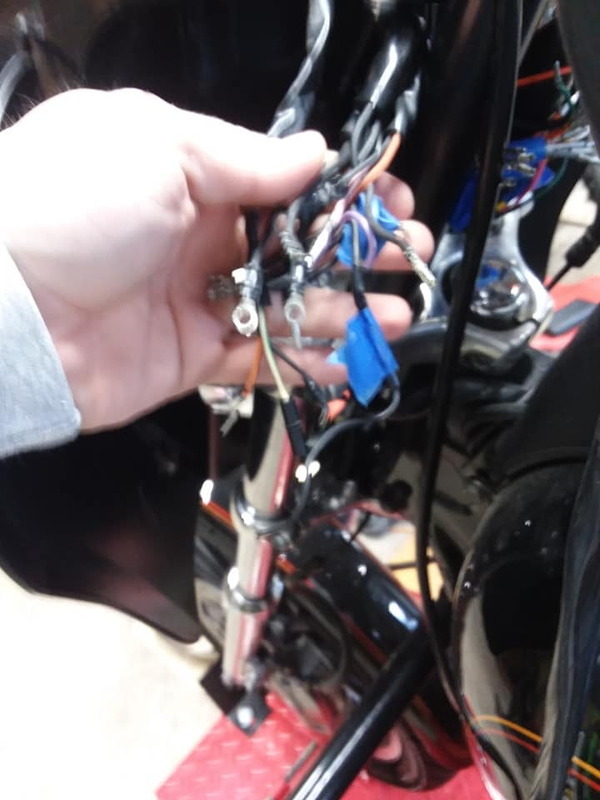 The brake lamp circuit is complete on every diagram I have looked at, and it is essentially the same on all these older bikes. The wires between the dash indicators for oil pressure and neutral are ground wires. Last edited by Dan89FLSTC; 04-10-2019 at 09:34 AM. Hello. Thank you for your input. The reason I'm doing it on a spread sheet is because I am installing new style plugs to newer controls. 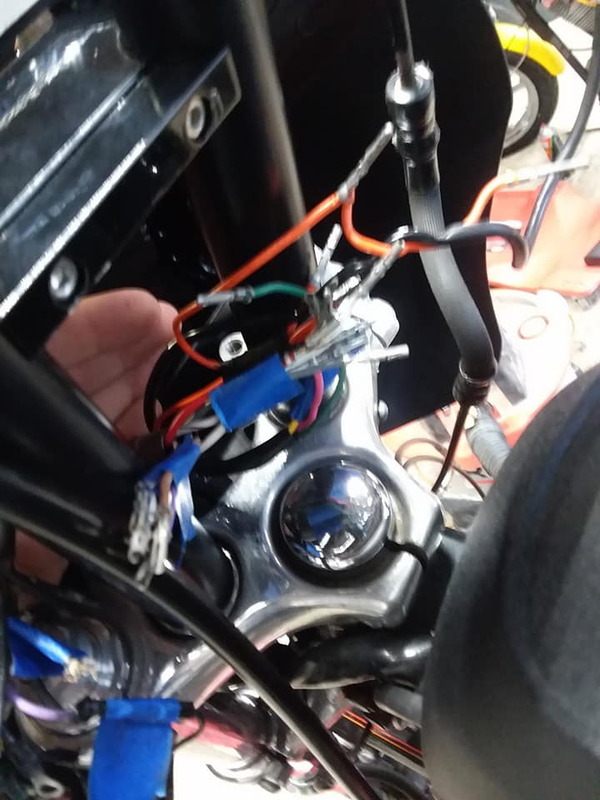 So I an starting at the main harness and I want to correlate everything with the new wiring and lay out my own plugs. Plus i have a very hard time making out anything on the diagram for the 92. The 1999 diagram is much easier to read and follow. I'll have to review the two circuits that I thought cross each other later today. I followed it numerous times but like I said i have a pretty hard time with it. It looks as though one the brake switch gets to the main plug there isn't anything on the other side. The left directional switch and the left directional feed have a two place commoning tab. You are not showing enough of the diagram. 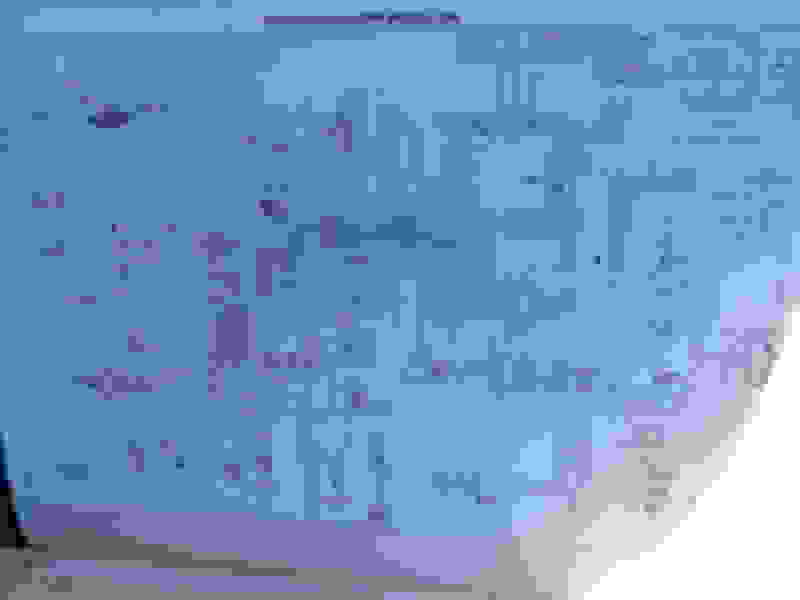 Can you show the entire page? 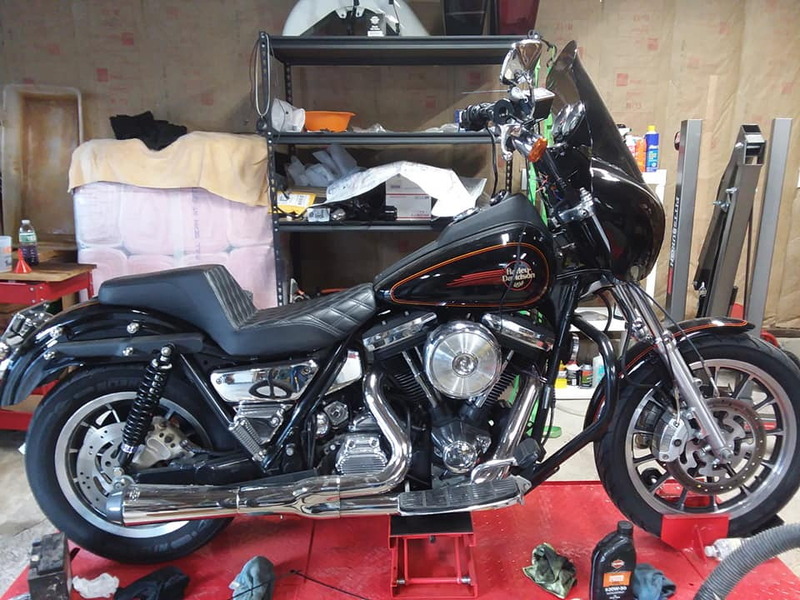 I don`t have one for a `92 FXR. Last edited by Dan89FLSTC; 04-11-2019 at 10:44 AM. 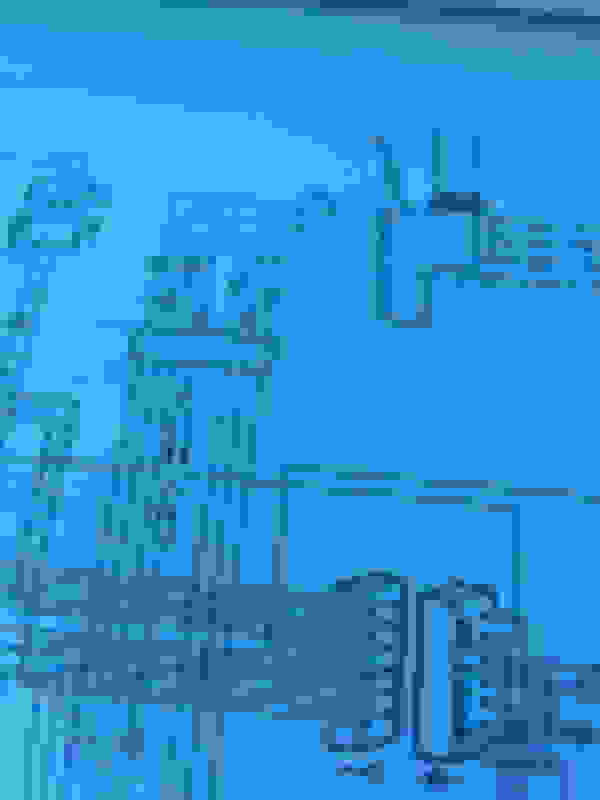 You may not be able to see it all unless you click the photo. Both things I'm discussing are in those photos. Here is a photo of the whole thing..... best I could do ... Thank you! -In the 1992 manual if shows the violet and the violet/white circuit crossing each other with a bridge at the plug. This means its getting power from the orange but its also providing power from the the turn signal module. The turn signal, turn signal switch, and TSM all on one circuit. 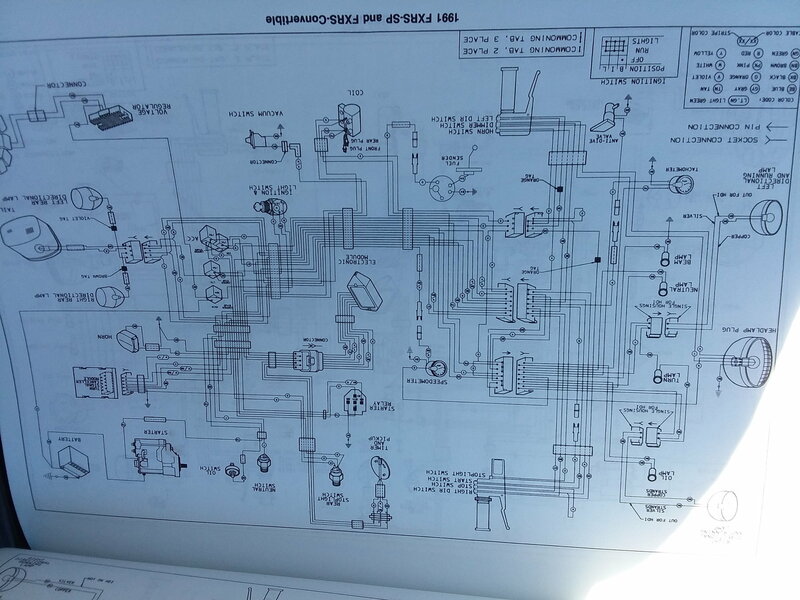 Now that I am looking at a clear wiring diagram, I see what you mean.. The drawing is not correct. 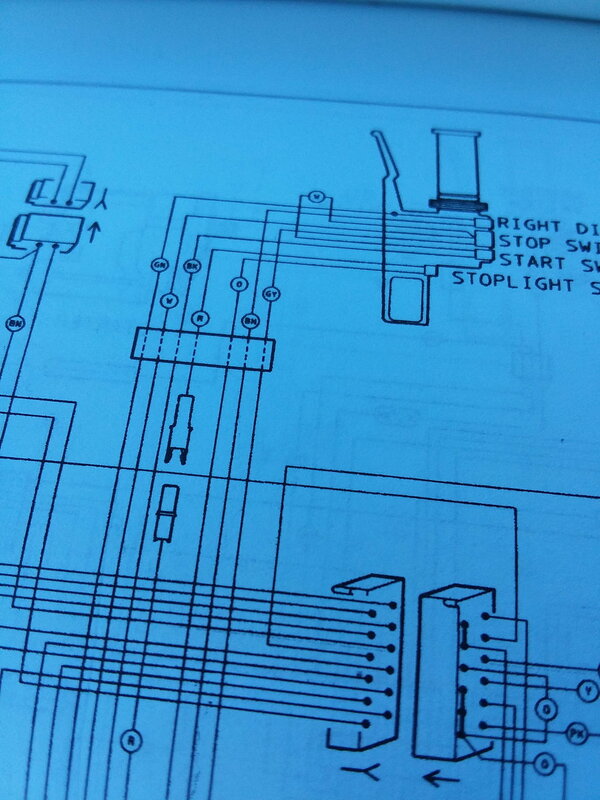 The brake light switch appears to go to a dead end on my 1992 diagram. 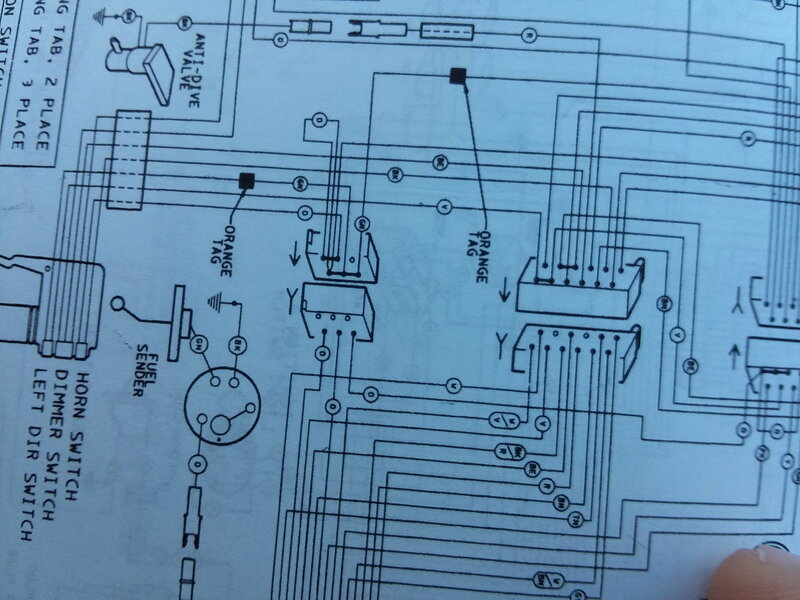 Clearly a dead end on that wiring diagram, do you think that bridge was drawn in the wrong place? 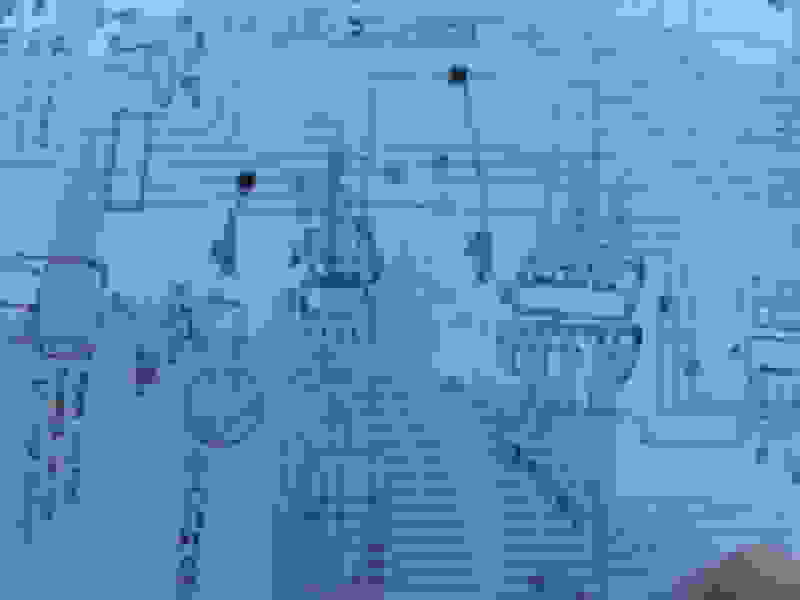 Last edited by Dan89FLSTC; 04-12-2019 at 09:15 AM.